Austral Insulation provides a range of ventilation products designed for the distinct requirements of industrial properties and environments. We carry various types and colours of roof ventilators offering high quality and performance. 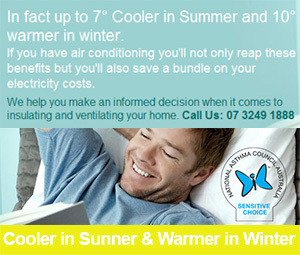 As one of the top providers of ventilation in Brisbane, we deliver only the best in the market. Our products come from some of the best brands and they come with innovative and powerful features that will match your ventilation requirements. Each product creates a safer and more productive working environment, while reducing consumption of energy. Check out the rest of this page to learn more about our industrial vent solutions. A well designed building ventilation system will contribute to improved productivity and a safer work environment. It can also help reduce energy usage and greenhouse gas emissions. Edmonds offer a wide range of natural, wind driven and powered hybrid vent solutions.